Have you made mistakes as a small business owner? I know we have and in the early days I'm not sure we even recognized what those mistakes actually were. Over the last few years however, after seeing our business from new perspectives, my father and I have started to recognize and learn from our previous mistakes. Have you ever heard of the term 'tin knocker'? There's a good chance you have come across the term somewhere along the line. Although, there's also a really good chance you have no idea what I'm talking about. So what is a tin knocker anyway? Posted on October 18, 2013 by Kevin Raymond and filed under Fabrication, HVAC, Manufacturing, Sheet Metal and tagged Tin Knocker HVAC Ductwork Fabricator Duct HVAC CNC Plasma Machine. Have you gone to your local HVAC supply house to buy a plenum with a Pittsburgh seam that was not assembled? 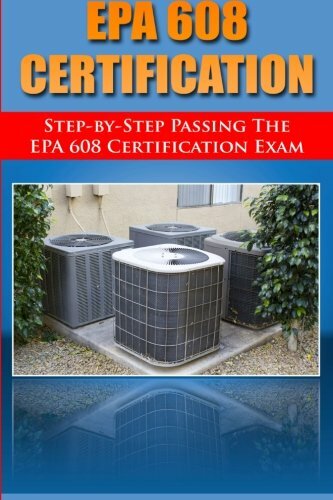 If you are an HVAC professional or do-it-yourselfer, more than likely you have. The purpose of this short tutorial is to show how to assemble a Pittsburgh seam in a few simple steps, with a couple simple tools. Posted on October 14, 2013 by Kevin Raymond and filed under Tutorials, Fabrication, Duct Tips and tagged Pittsburgh Seam Sheet Metal Plenum Pittsburgh Pittsburgh Machine. Currently I am fabricating some custom transitions to marry a new heat pump system to this existing trunk duct. The customer emailed these this morning to give me an overview of what I would be hooking the new duct transitions up to. Always helpful when a customer is willing to take the time and snap a few shots of what the job looks like. ISM's monthly report on the American manufacturing sector is out. The headline index from the report unexpectedly rose to 56.2 from August's 55.7 reading. Economists predicted the index would fall to 55.0. I try and keep an eye on how things are progressing in the manufacturing sector even though we are the tiniest of cogs in the wheel. Any information is good information in my opinion. The news also gave me a chance to try out the Squarespace "Post to Squarespace" button that can be used to post items such as the ISM manufacturing numbers to your blog quickly and easily. I don't hate it. Posted on October 1, 2013 by Kevin Raymond and filed under Business, Manufacturing, News, Small Business and tagged ISM manufacturing Squarespace News Economy Manufacturing.